From printing family photos to copying and scanning personal documents, the convenient and great value PIXMA MG5760 makes any print job effortless. 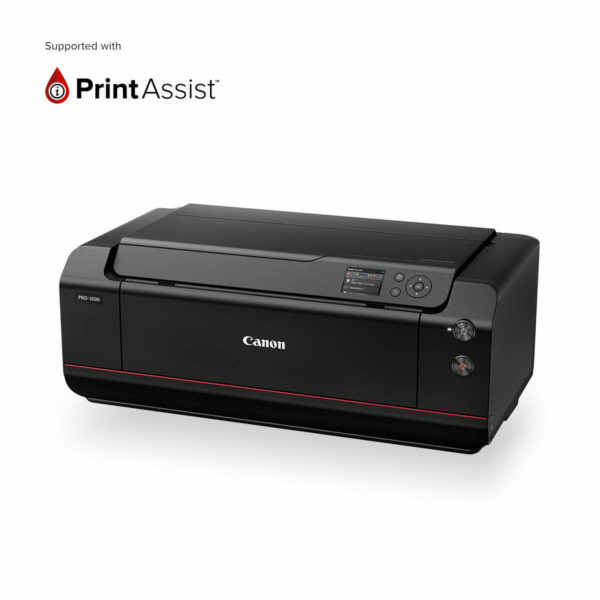 You’ll always achieve incredible colour and detail thanks to the printer’s 4,800 x 1,200 DPI resolution and 2PL FINE print-head technology combo. PIXMA MG5760 is fast and fabulous, printing around 12.6 pages per minute in black and 9 in colour with your lab quality photos in just 41 seconds. 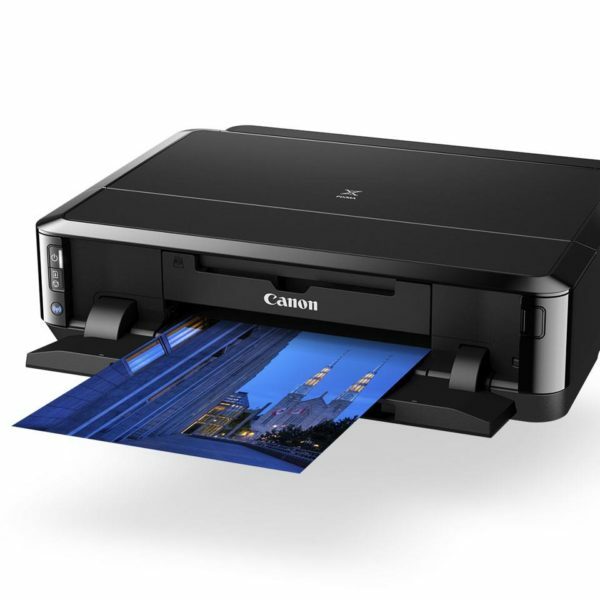 You’ll always save valuable time and money with this printer’s smart automatic double-sided printing feature. 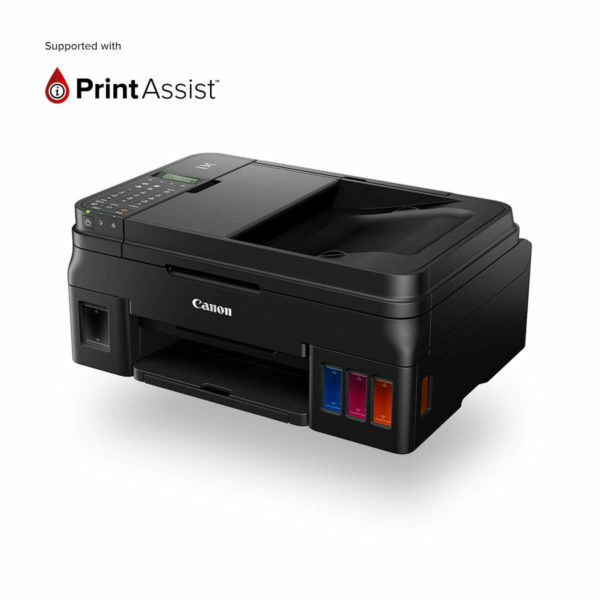 Print with ease as PIXMA MG5760 automatically connects with your smartphone or tablet eliminating the need for a Wi-Fi router or access point. 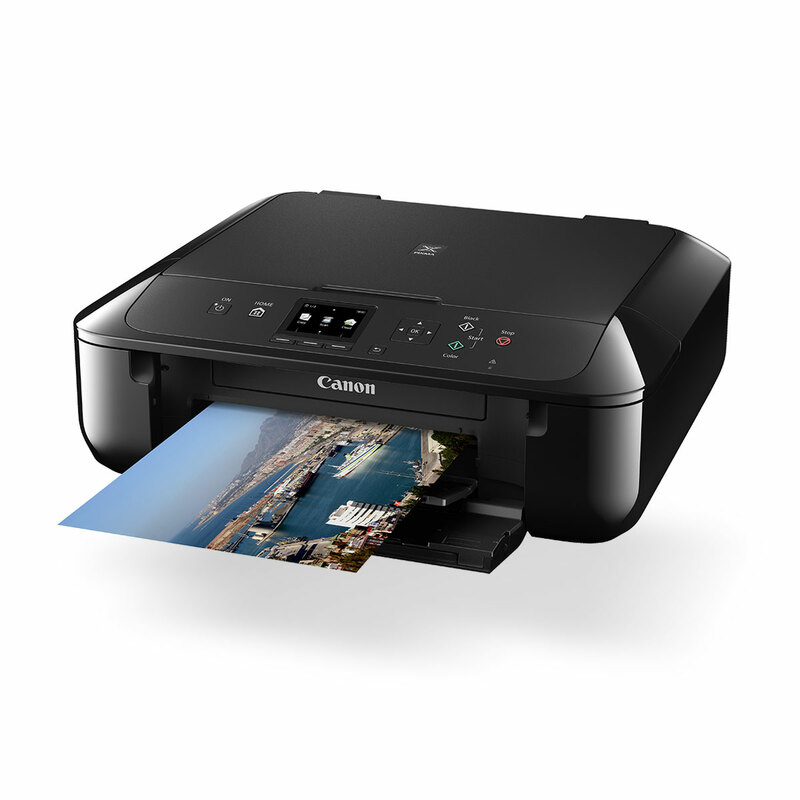 PIXMA Cloud Link allows you to print directly from apps like Facebook, Flickr, Picasa, Photobucket, Twitter, Dropbox and Evernote, plus scan to email. © COPYRIGHT PROACTIV COMPUTER SOLUTIONS LTD. ALL RIGHTS RESERVED.